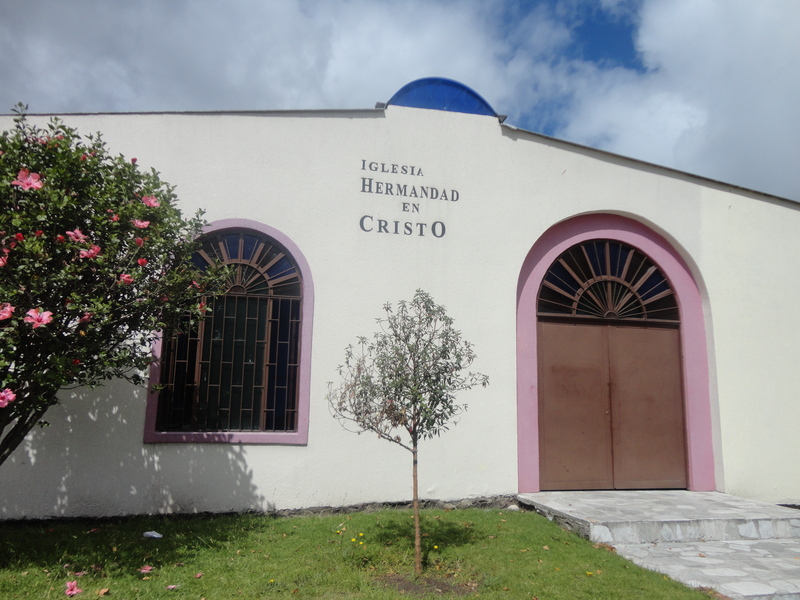 Caren shared her thoughts with us on her local church in Bogota. This church is our home church in Bogota, and we are thrilled for the opportunity to partner with them in ministry! My family and I have attended this church for about 6 years. It is now a place where we can meet with people who give us equal treatment. It is a place where we can share what we know, along with learning from others. The most important thing that has happened in the church has been knowing about God. The church has showed us the right way, and that God is it. As we are in relationship with God we find peace, love and tranquility. When we are in the church we can see that love does not distinguish social class, it is a love like Jesus! Thank you so much for all pastors of hope church.we are in mwanza tanzania,we love a hope church.please we need to be and named a hope church.what we can do?welcome to plant it in our country. Project Hope Ministries is a 501(c)3 organization. Contributions are tax deductible to the fullest extent allowed by law. If you would like to make a donation to Project Hope Ministries, please use this button. Stay up-to-date by signing up for our free e-newsletter!